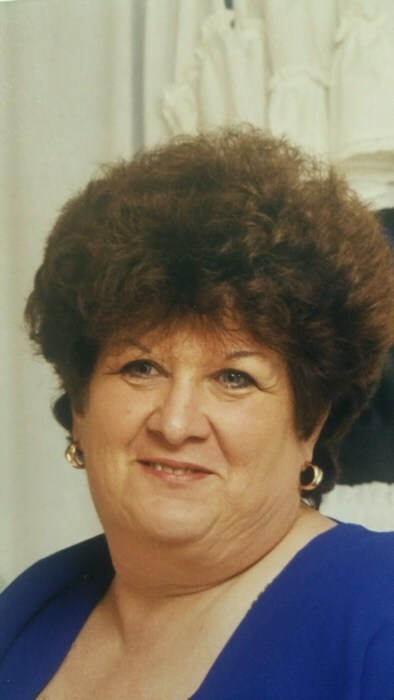 Lavonne Morrison 70 of Toronto, Ohio passed away Saturday, March 30, 2019 at West Penn Hospital. She was born April 25, 1948 in Steubenville, Ohio a daughter of the late Glenn and Dorothy (Reed) Waggoner. In addition to her parents she was preceded in death by her husband, Marvin Morrison and a son, Kyle Morrison. Lavonne was retired from Trinity Health System where she worked in Dietary. She was a proud graduate of Jefferson Union and also culinary arts school. She enjoyed cooking and more than anything loved her family. She is survived by her children, Kerrie (Cliff) McElroy and Kevin (Dawn) Morrison; companion, Bill Leggett; grandchildren, Clifford (Jordan) McElroy, Melinda (Justin) Newburn, Gary (Karissa) McElroy, Ashlie (Brian) Grimes, Hunter, Logan and Kaleb Morrison, Kennadie McElroy; step-children, Marvin (Laurie) Morrison, Peggy (Art) Lapaglia, and Kathy Morrison; brother, Michael (Heather) Waggoner; sister, Teresa Heiss; eight great-grandchildren and many nieces and nephews. Friends will be received at the Everhart-Bove Funeral Home, 110 West Main St., Richmond on Tuesday from 2-4 and 6-8 p.m. Funeral services will be held Wednesday at 11 a.m. Burial will follow at Sugar Grove cemetery. Send condolences online at www.everhart-bovefuneralhomes.com.